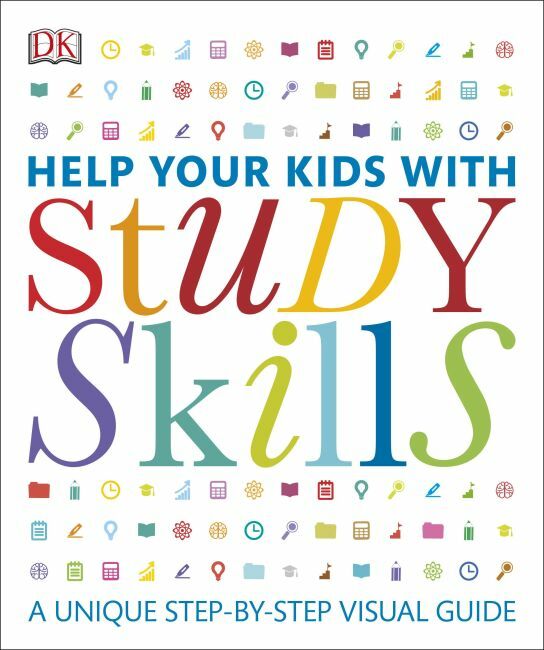 Help Your Kids with Study Skills is a unique step-by-step visual guide with invaluable advice on how to support your child's classwork, homework, and revision, with effective study methods that suit a range of learning styles for the third grade level and beyond. If you are a confused parent with a frustrated child who is struggling in the classroom, this latest book in DK's best-selling series can give you the tools you need to help them get the most out of school. Series Overview: DK's bestselling Help Your Kids With series contains crystal-clear visual breakdowns of important subjects. Simple graphics and jargon-free text are key to making this series a user-friendly resource for frustrated parents who want to help their children get the most out of school.